Folliculitis, or inflammation of the follicles, is the mechanism that the body has to be able to expel something to the outside through a small infection, that is, an accumulation of white blood cells. Folliculitis can be generated by two different situations: in natural conditions when the obstruction of a gland is generated, whether sweat or sebaceous; or when you want to finish expelling a hair that is not strong enough to pierce the skin. After a hair surgery, in postoperative conditions, folliculitis may also appear. 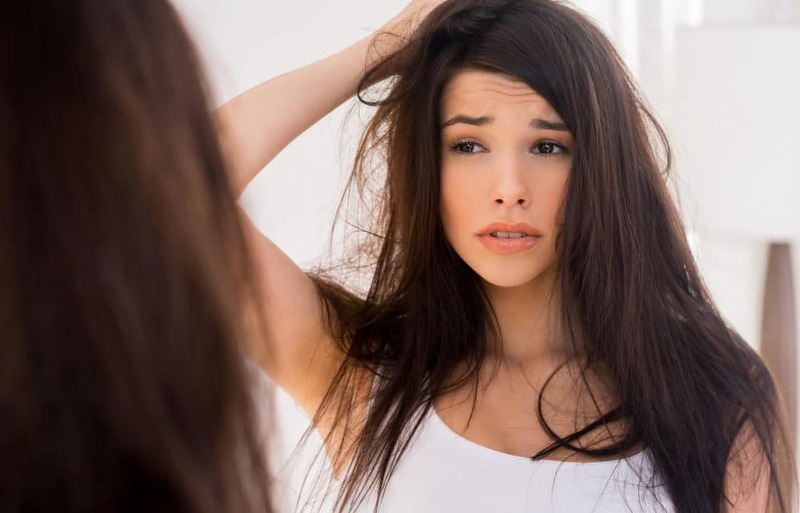 After the telogen effluvium or the shedding effect, the newly grafted hair is weak and does not have the strength to pass through the skin, as mentioned above under normal circumstances. The defense mechanism of the skin is to generate a small infection, getting that hair finally out, even at this time is when you can get the itch. The scratching will also allow that hair to be released and come completely to the surface. However, it should be noted that folliculitis does not occur throughout the postoperative process. It is a transitory skin condition that can appear during the first month after surgery. This phase corresponds to the time of the start of the hair growth. When the growth is better, the folliculitis calms down. Finally, there are skins more prone than others to suffer folliculitis. In any case, the follow-up with the hair surgeon and the patient’s responsibility in complying with all the postoperative indications that are from the Dr. Panno’s Hair Graft Clinic will be key.